If you'd like to place a corporate hamper order you can call us today for a no-obligation quote on 0800 808 7673 or alternatively fill out the enquiry form on this page. 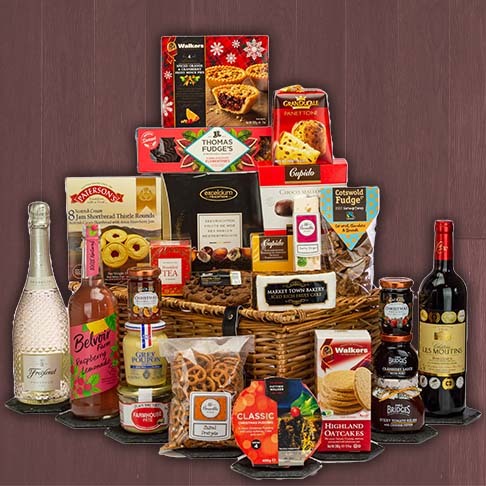 With over 10 years' experience in the hamper delivery industry, interHAMPER has worked with a lot of big-name brands looking to send between 10-100 bespoke hampers. Whatever the number of hampers you're looking to send, rest assured we have the experience and knowledge to deliver you the perfect hamper every time. We believe in choice, so we offer you a large range of preset hampers or, if you're looking for something a bit more bespoke, you can create your own. At interHAMPER our corporate customers receive discounted rates and reduced shipping costs on large orders. 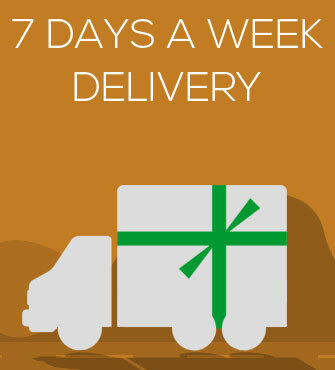 Our streamlined, hassle-free delivery service can ship your hampers to a single address or multiple. It's totally up to you. 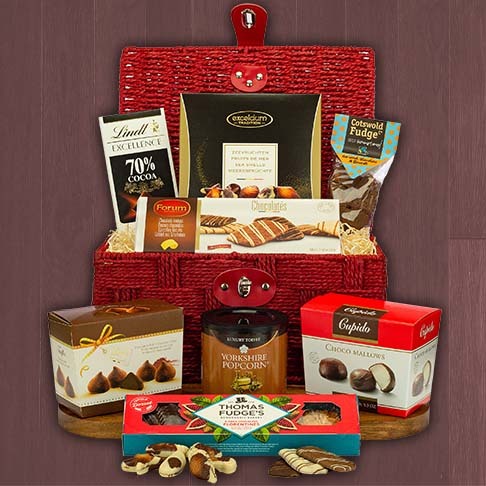 With all our experience we've seen it all, every combination, every occasion, so you know you'll be getting hampers tailored exactly to your needs. Don't be shy! We like a chat here, so if you want to call us at any time about your order, please do so on 0800 808 7673. 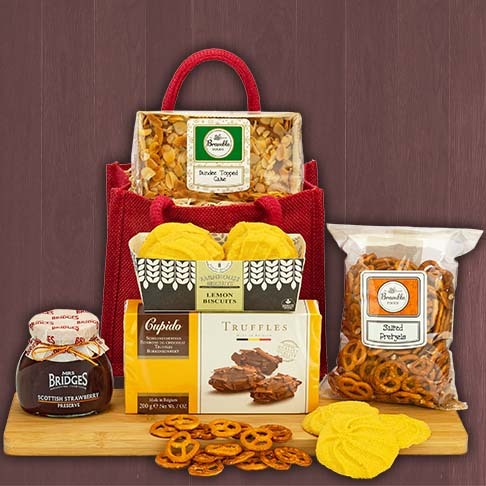 Hampers are the perfect gift for staff and clients alike. 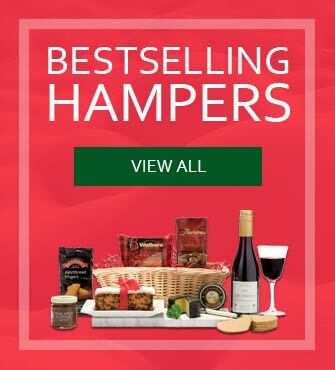 Whether you're looking to send a single hamper gift to one employee or hundreds of hampers all across the country as part of a promotion, interHAMPER has you covered. 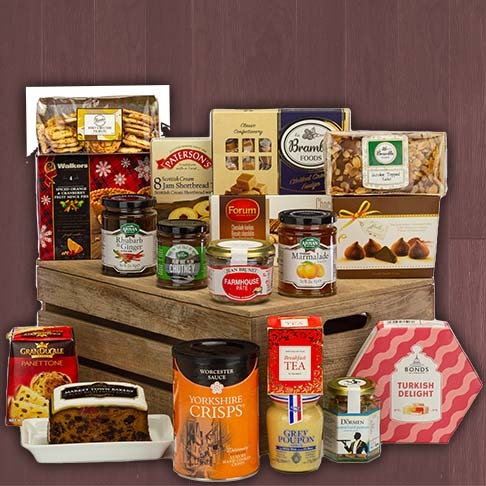 We've been putting together the most exquisite ingredients since 1999 into the most delightful hampers available online today. Using our enquiry form you can tell us exactly what sort of hampers you're looking for and, of course, your budget. We're always on the other end of the phone if you'd prefer to have a chat about more bespoke options, or perhaps you were looking to include some of your own branded material along with each hamper.